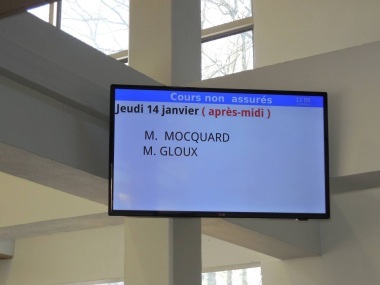 The National Office of Chambord called out Aplus Système Automation company to set up a digital signage system based on Linutop.tv technology in order to manage all the screens. This digital display enables to highlight museum exhibitions and cultural gatherings, now and then, as much as guiding and advising visitors. This project offers all the Digital flexibility to Chambord Castle’s communication. International museums and cultural tourism trade show. Digital signed is designed with Raspberry Pi using linutop OS XS (5 screens) connected to a Linutop TV private serveur . 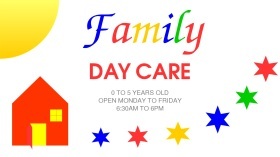 It allows to broadcast school informations and students creations, like videos or pictures. Linutop TV private server is hosted in a VM (Virtual Machine) from the school. The solution has been installed by download, using the available equipment on site. This software solution is very affordable, also Raspberry Pi minimise power consumption and it continue to display the informations even if the networck is down. Linutop OS demo available below, allows you to access simply and rapidly to a Digital Signage solution thanks to “Linutop Kiosk” software. Try Linutop OS Demo for PC or raspberry pi. 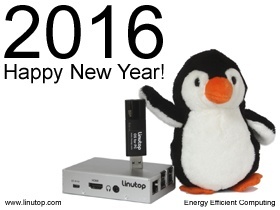 Linutop Team is wishing you a Happy Green Year 2016 ! - Linutop XS Ultra Mini Computer fanless and energy efficient (3 Watts), ready to use. - Linutop OS 14.04 For Desktop PC, Secure Internet Access, Signage…Try it on your own PC! 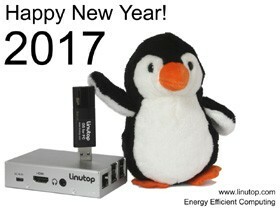 - Linutop 5 Mini PCs fanless and energy efficient. 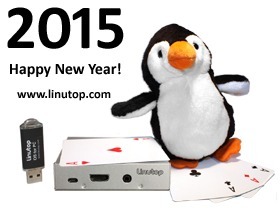 Linutop Team is wishing you a Happy Green Year 2015! Seattle’s Third Avenue bus stops are among the busiest in the region: one bus stop may serve up to 15 bus lines and can average up to 4000 boardings on a typical weekday. In order to provide users with a better service, Seattle DOT is deploying a variety of real time transit information around the city. Local businesses and organizations on Third Avenue have contributed in making the deployment of Linutop systems very simple by hosting the power efficient PCs along with the 40” LCD monitors in their windows. Click here for the complete Seattle DOT article. Linutop OS demo available below, allows you to create very easily a Digital Signage solution thanks to “Linutop Kiosk” software. Linutop OS: An alternative to give a second life to your PC! Linutop OS is a turnkey solution allows everyone in corporations, associations or individual consumers to recycle, repurpose an older PC without any risk. Ready to use the system ! Most Linutop OS features are available in the demo version, the full version allows to save configuration settings. Linutop Lock switches the system in Read Only mode, the highest possible security. 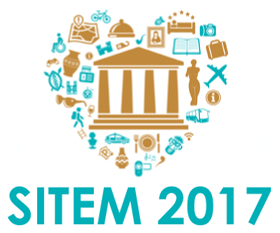 Used today for desktops in public spaces, such as schools, libraries, associations, etc. 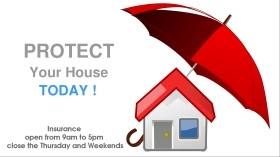 Despite being heavily used by many different users, these systems remain fast and clean, day after day.